Due to phenomenal demand, Alanis has announced an extra London date this summer. Tickets on sale now! Canadian music superstar Alanis Morissette has announced two headline shows for this summer. Alanis’ first UK shows in almost six years takes place at London Eventim Apollo on Saturday 7th July and Friday 13th July 2018. 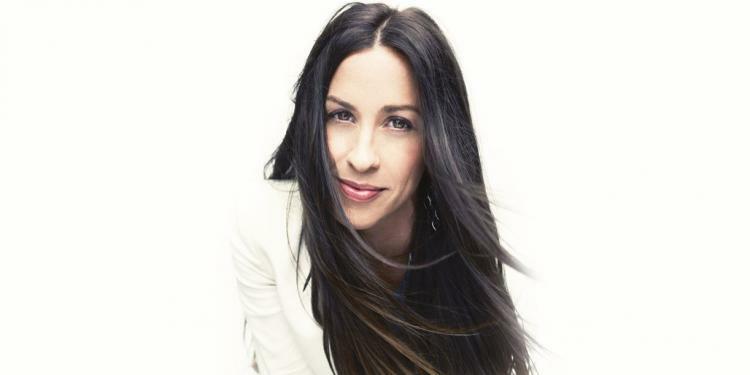 More accustomed to touring arenas, it will be your chance to see Alanis in a relatively intimate setting.